Prather Park is located across Euclid Avenue from Town Hall at 4500 Drexel Avenue. 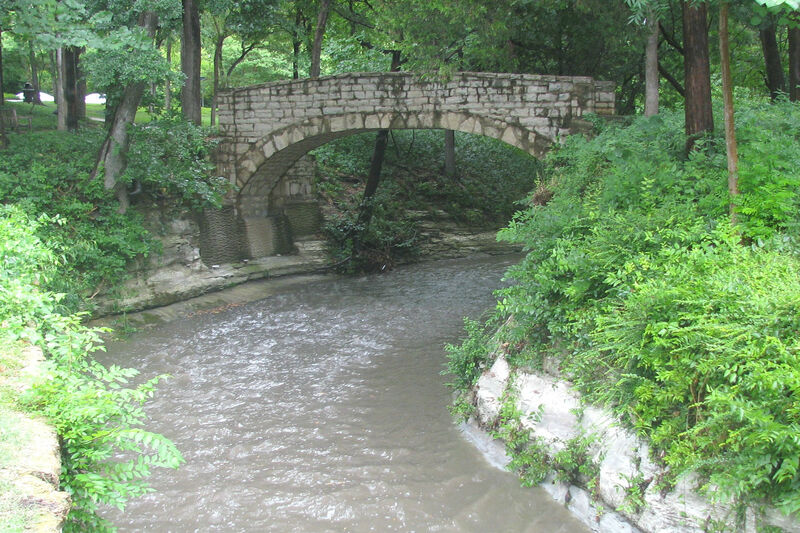 This scenic park features paths and benches along Hackberry Creek. A tennis court is located along the creek among the towering trees.